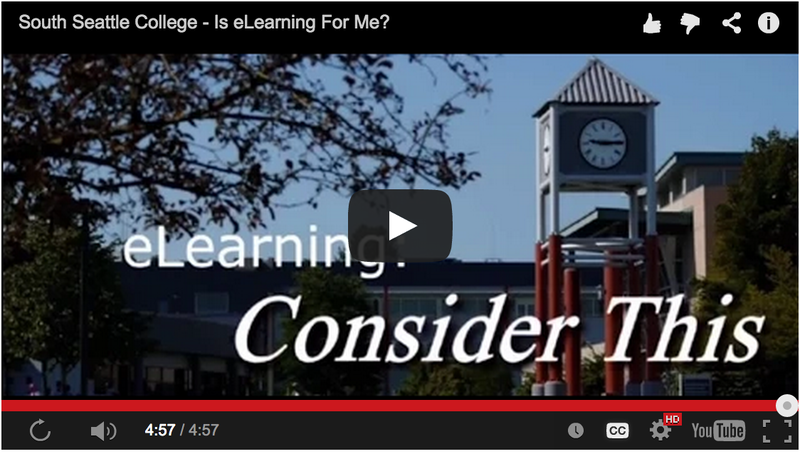 eLearning tuition for Resident Students is the same as on-campus tuition for Residential Students. Non-Residential eLearning tuition differs from Non-Residential face-to-face tuition however, so please review all tuition and fees carefully. Please note additional fees for eLearning courses apply, such as server fees for fully-online classes, or hybrid fees if applicable. Additionally, there may be other fees associated with your program of study or types of classes taken. If tuition is paid by an outside agency, call the Special Accounts Coordinator at 206-934-6744.